Welcome to kingsnake.com's photo gallery. 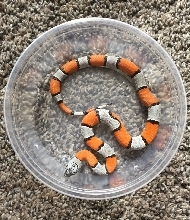 This gallery allows registered kingsnake.com users to upload their favorite reptile and pet related photos to the topic galleries, and their personal photos to the member galleries, and use them other places such as our forums and classifieds, or to share with friends and family. 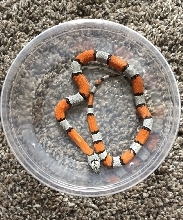 To upload photos you must register for a kingsnake.com user account! Posting Photos to Forums/Classifieds - Frequently Asked Questions How to use your gallery photos on the site - Got a question? Check here first! 229137 photos with 55852 comments and 111616261 views, requiring 24559.5 MB of server disk space.